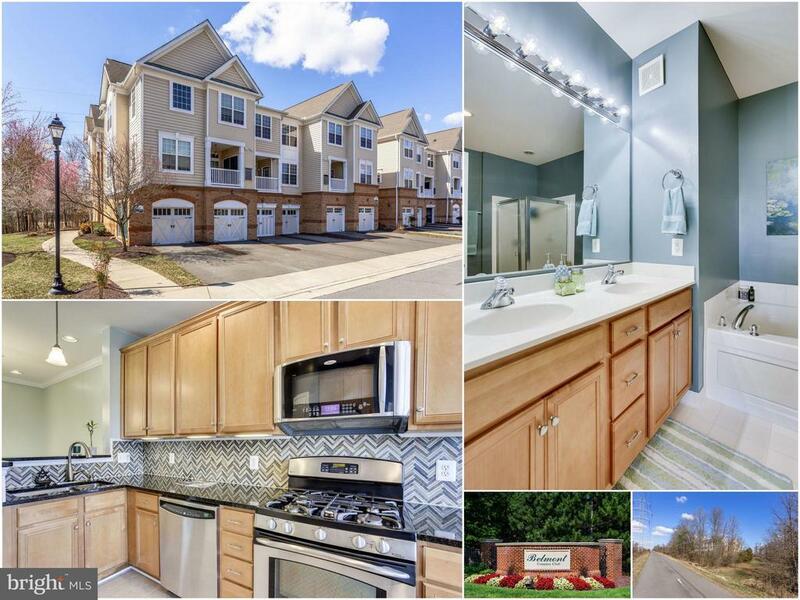 20385 Belmont Park Terrace Ashburn, VA. | MLS# VALO356278 | Looking for homes for sale in Northern Virginia? Experienced Realtor Bob Caines specializes in buying and selling homes in Loudoun County. Access the MLS, receive a free home evaluation, and subscribe to daily home listings updates. Townhome Living with Fantastic Condo Amenities! Toll Brothers Worthington Model with Brand New Carpet, Fresh Paint, Updated Lighting, Luxury Master Bath, Attached 1-Car Garage, Great Lot Backing to W&OD Trail & Tree Preserve, Cable/Internet/Water Included, Convenient Location off Claiborne Parkway Across from Trailside MS & Stone Bridge HS! Directions: Claiborne Pkwy to Meadow Valley Terrace to Belmont Park Terrace.